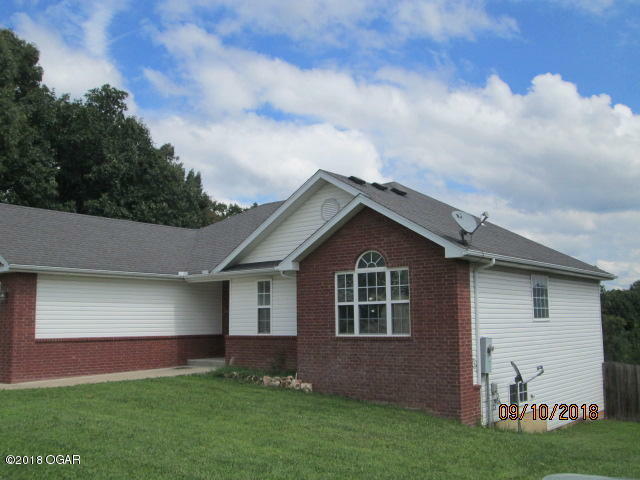 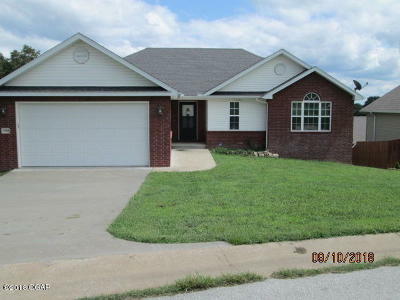 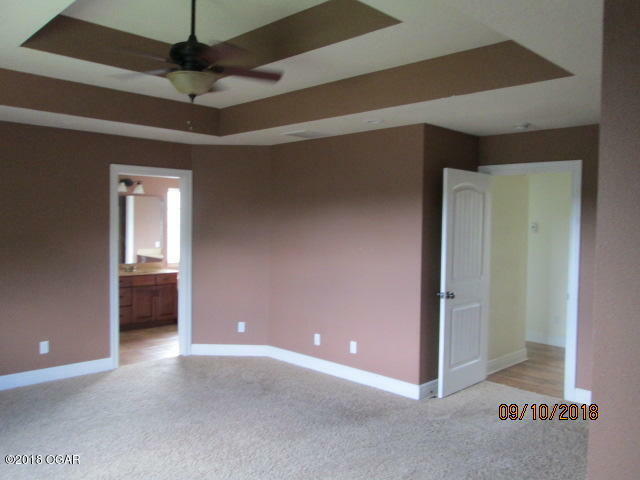 Nice home in newer subdivision on west side of Neosho. 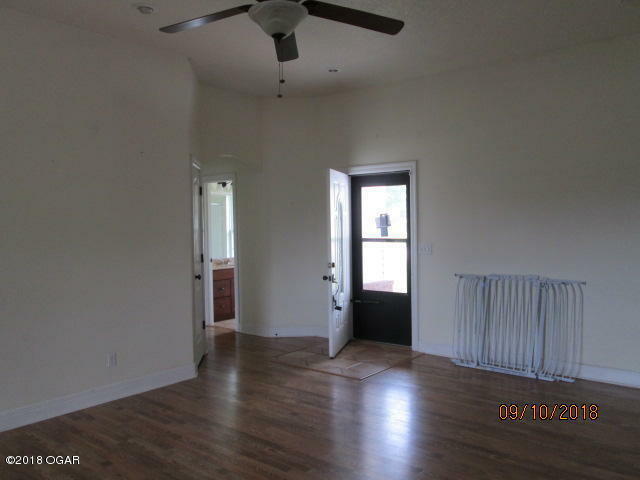 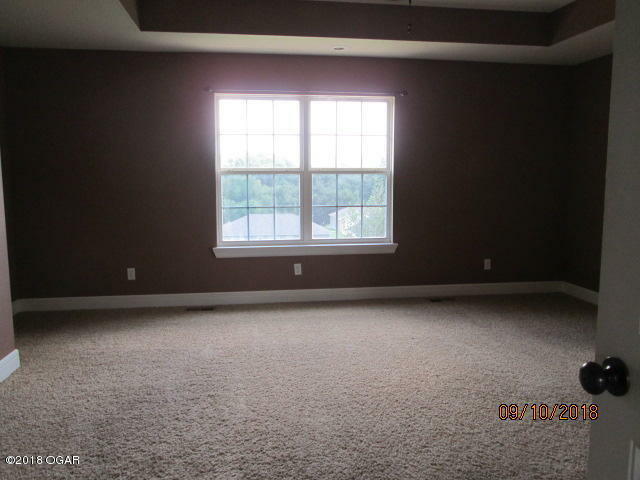 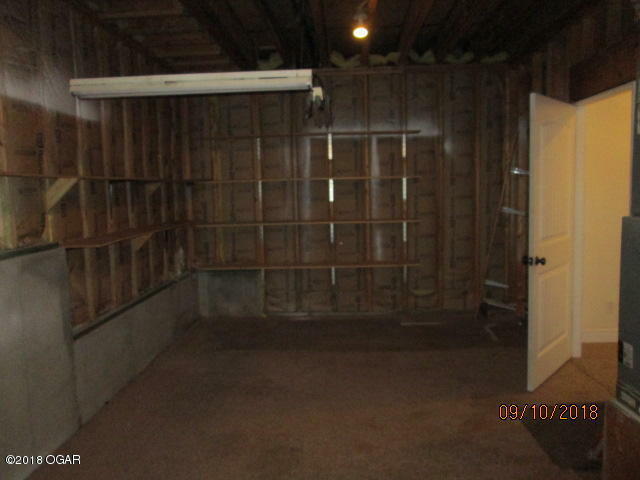 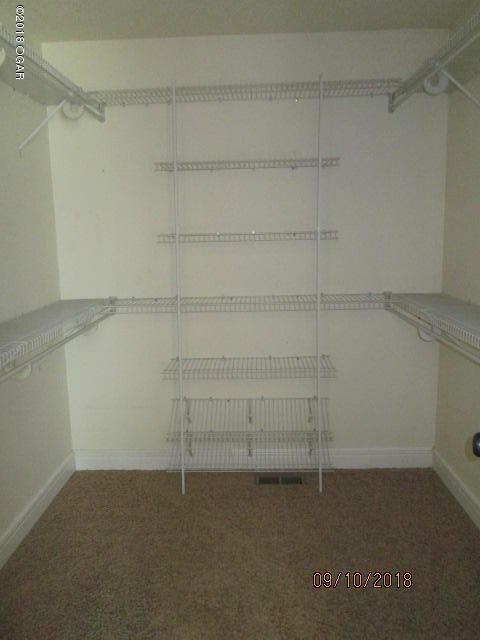 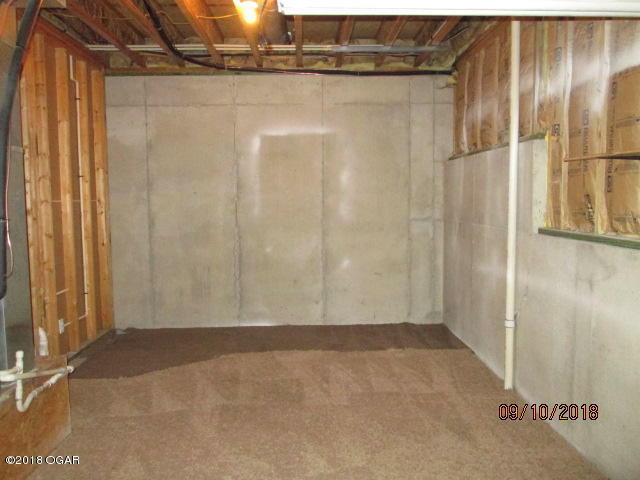 Lots of space for the money with separate living area's on main level and basement. 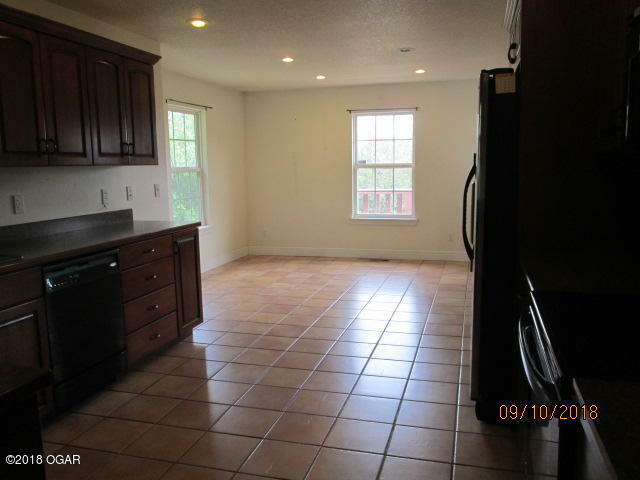 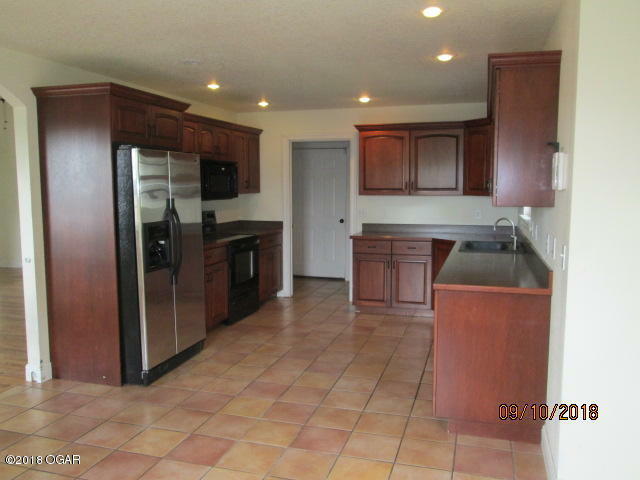 Great set up for larger families with 2 bedrooms down and a kitchenette and 2 on main level. 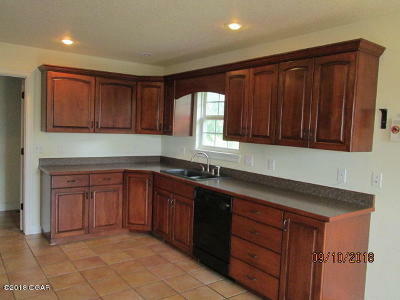 Full appliance kitchen with maple cabinets and cherry stain. 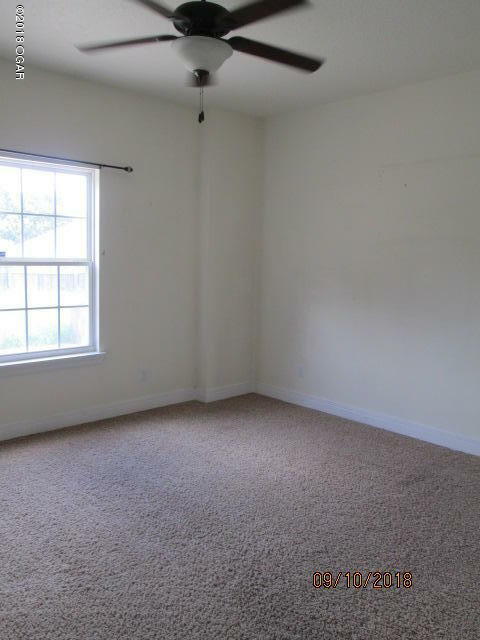 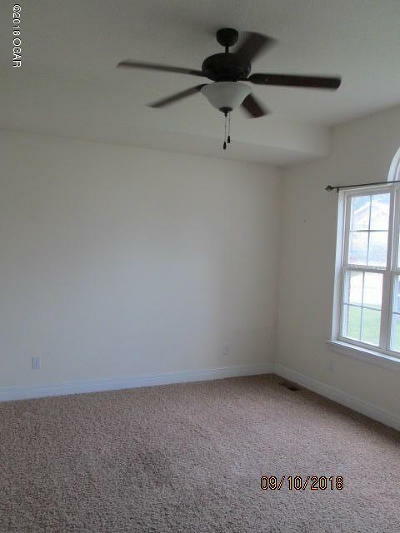 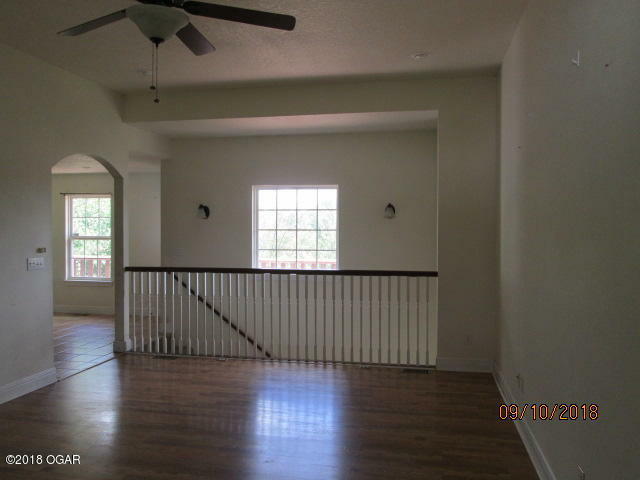 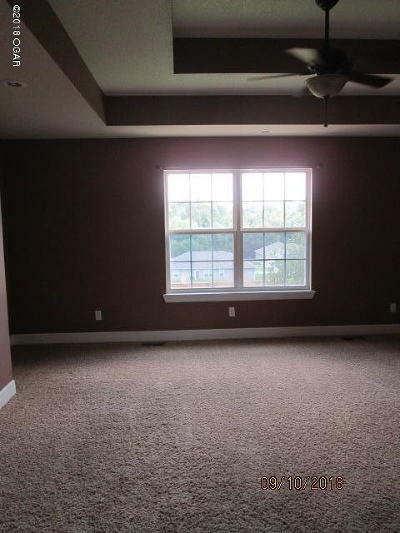 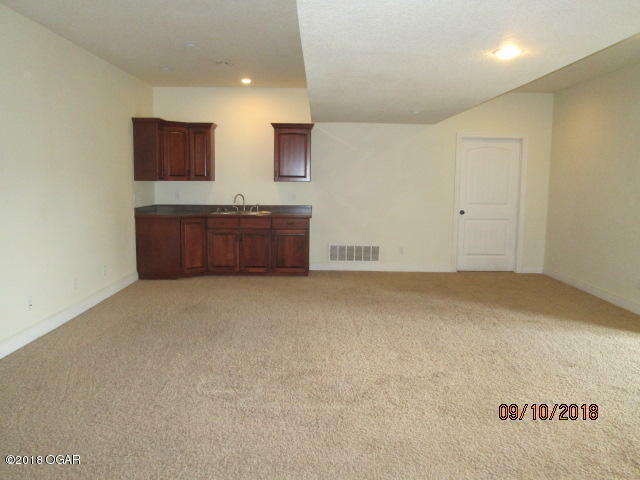 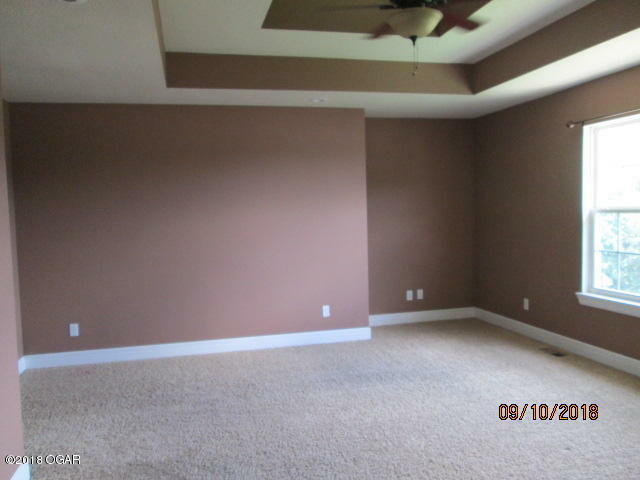 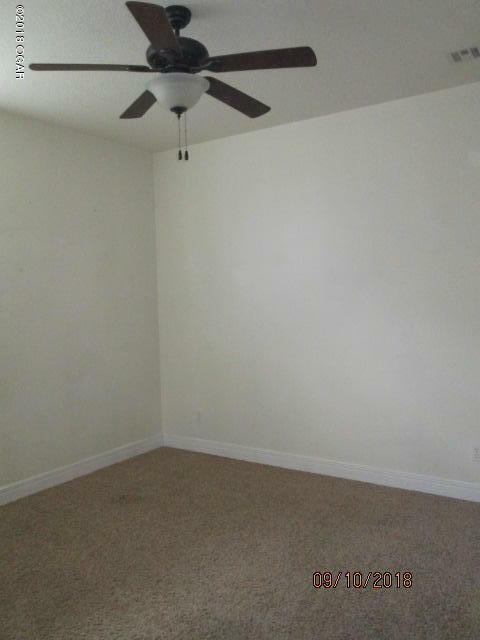 Huge master suite with double tray ceilings and accommodating bathroom. 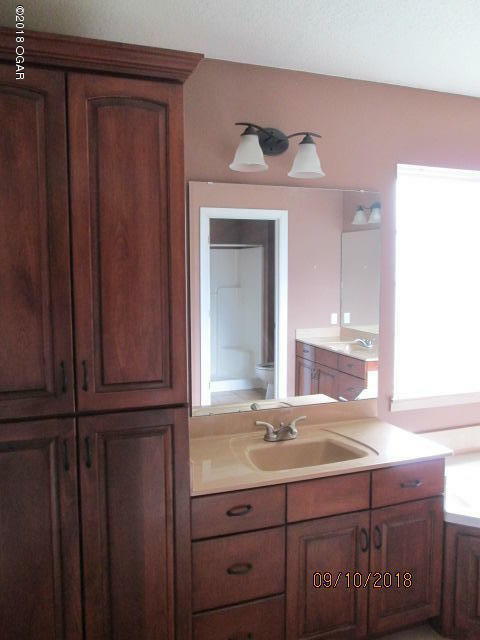 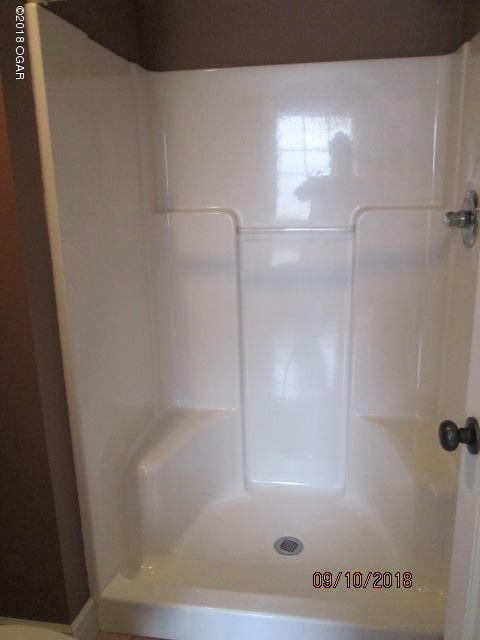 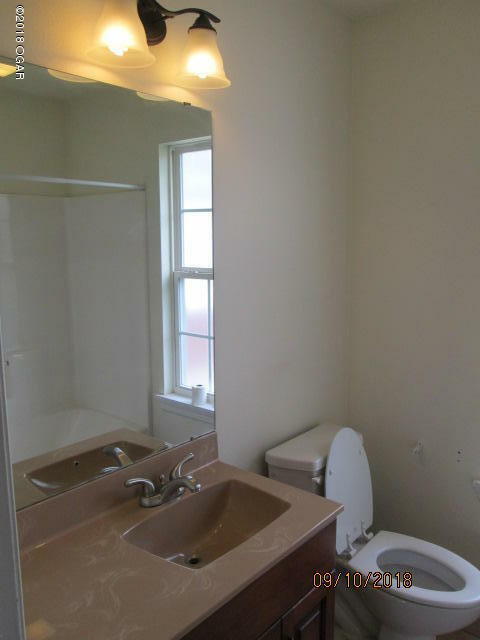 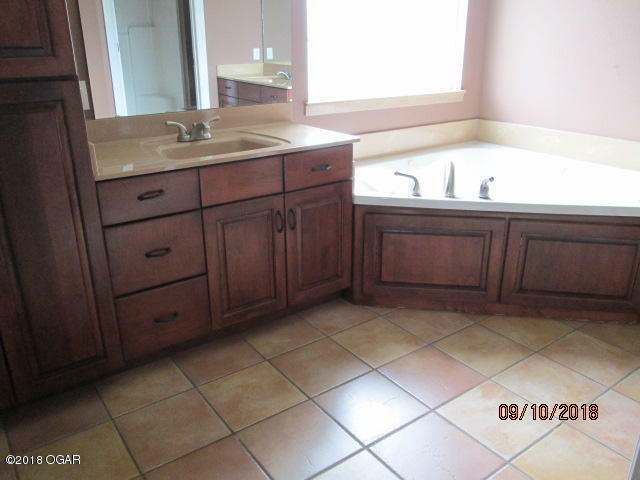 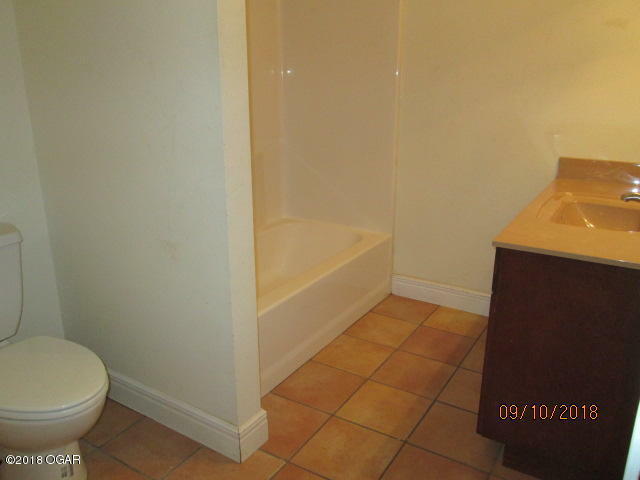 Has jetted tub and walk-in shower and closet. 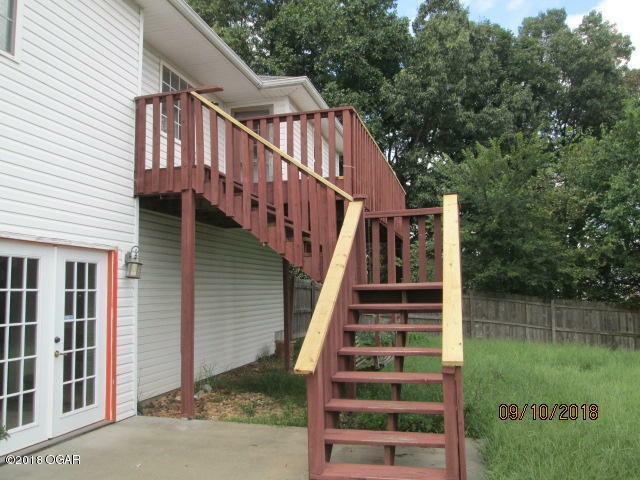 Large deck with privacy fenced back yard.